Important Email Information – Non-Hosted Email Alert! Please note based on recent universal email regulation changes, Charternet urges you to review your email policies and account forwarding set-ups. If you are using non-hosted email, such as Gmail, Yahoo, etc. there are circumstances in which email will not be delivered or forwarded. If you do not make the business decisions with respect to email please be certain to forward this message to the appropriate person in your office. Automated emails from booking/contact us form including the original senders email address from Yahoo, AOL, etc. In order to ensure email delivery, we recommend using your hosted email service, i.e. mail@yourdomain.com rather than yourcompanyname@gmail.com as there is zero guarantee on email delivery on non-hosted email accounts. 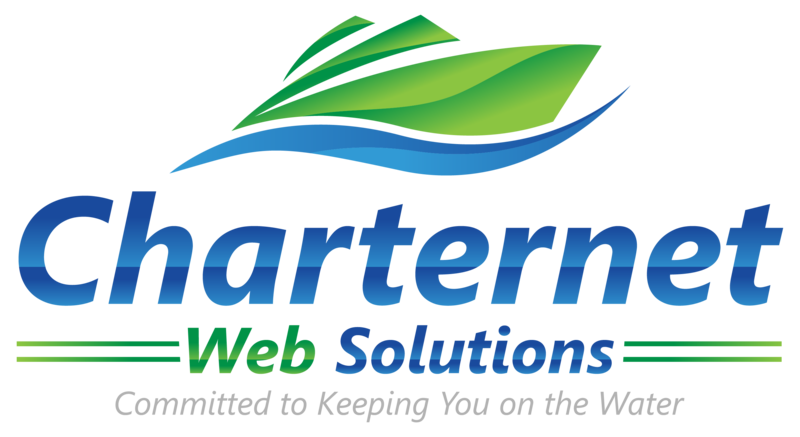 Please contact customer support at 844.866.9283 or feel free to email any questions to support@charternet.com.